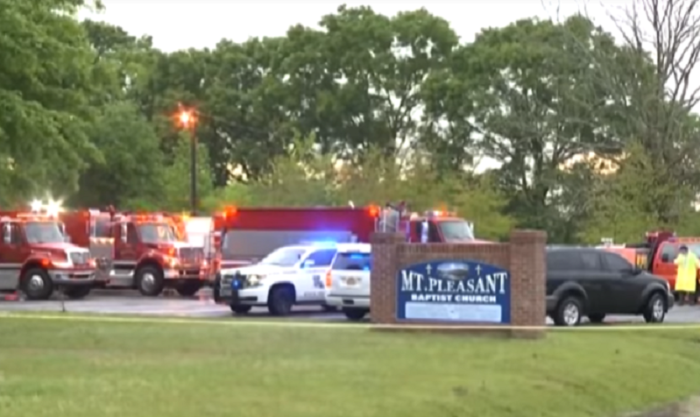 President and CEO of the NAACP Derrick Johnson called the recent burnings of black churches in Tennessee and Louisiana “domestic terrorism.” Some pastors have reportedly started sleeping in their houses of worship to fend off would-be arsonists. “What is happening in Tennessee and Louisiana is domestic terrorism and we must not turn a blind eye to any incident where people are targeted because of the color of their skin or their faith. The spike in church burnings in Southern states is a reflection of the emboldened racial rhetoric and tension spreading across the country. But this is nothing new,” Johnson began in a statement Monday. “For decades, African-American churches have served as the epicenter of survival and a symbol of hope for many in the African-American community. As a consequence, these houses of faith have historically been the targets of violence. The NAACP stands vigilant to ensure that authorities conduct full investigations."